When it comes to smart home devices, saying "Hey, Siri," and turning them on is awesome. But to make things seem even smarter, a motion sensor is even cooler. You can simply turn things on by walking into a room. If that appeals to you, then these are the best HomeKit-enabled motion sensors you can buy! 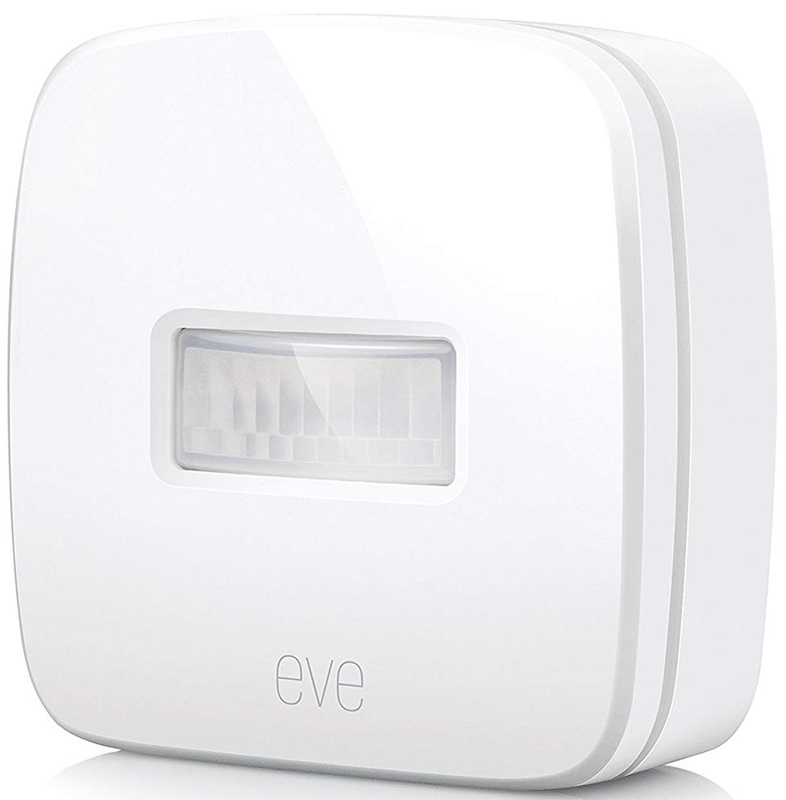 The Elgato Eve Motion is a HomeKit-enabled motion sensor that uses Bluetooth Low Energy to communicate with your HomeKit setup. It's powered by two AA batteries, which should easily last over a year. The Eve Motion has a 2-second reaction time, a 120-degree field of view, and a sensing distance of 30 feet. This motion sensor will send you notifications when activated, making it perfect for monitoring your home while you're away. It can also control all of your smart home devices, and it features fives sensors to detect motion and measure temperature, light, sound, and humidity. Use it to create scenes or find out a room's humidity at a glance. 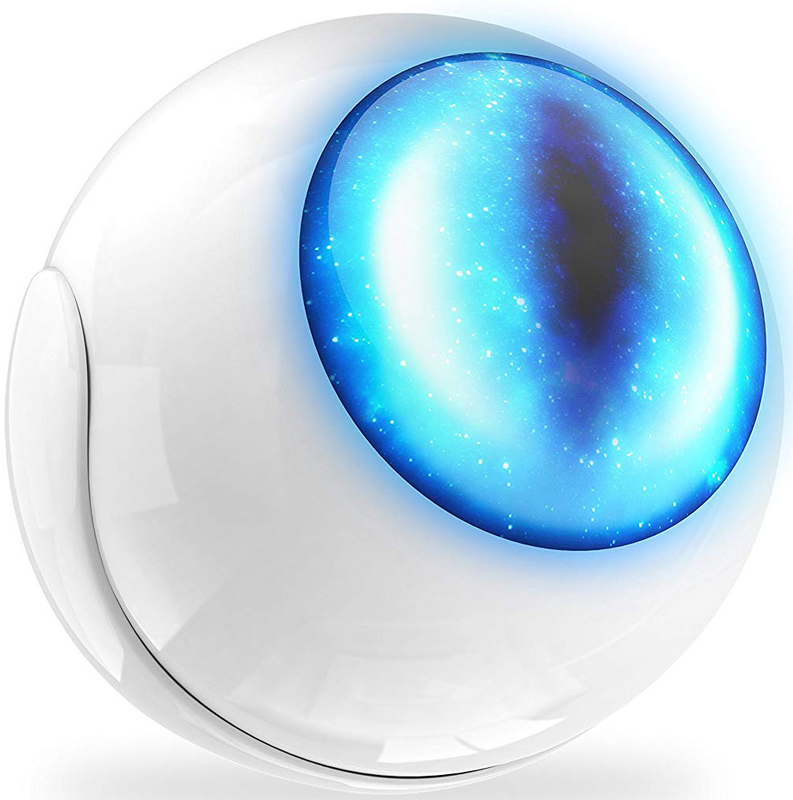 This is the coolest-looking sensor on this list, with its blue cat's eye display that's either the Eye of Sauron or Mad-Eye Moody's enchanted fake eyeball. It detects motion, measures temperature and light intensity, and it features an accelerometer to detect whether or not someone's trying to tamper with it. 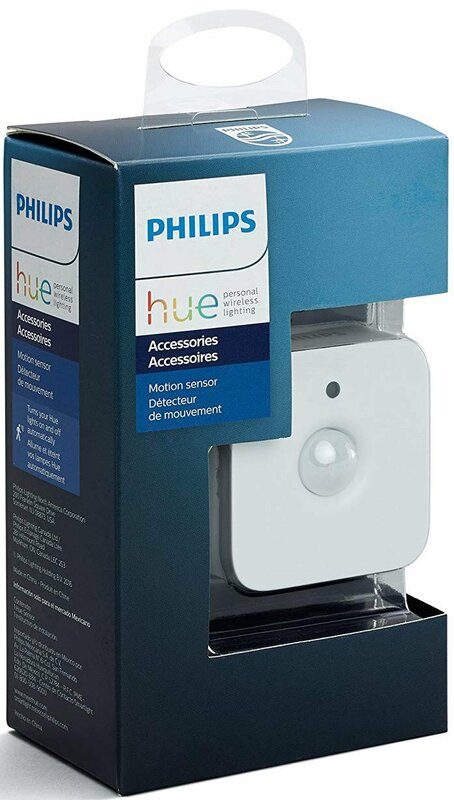 No Philips Hue setup is complete without the Motion Sensor, which simply turns your Hue bulbs on when motion is detected. It's a glorious way to bypass Siri, and the lights will turn off when you leave the room (or stop moving for longer periods). You can place this sensor freely or mount it to a wall, and it switches to smart night light settings at night, so lights will turn on gently to help you see but not wake you up too much. A smart motion sensor bypasses the need to ask Siri to turn lights on, and it's perfect for saving energy or even when you come home or go up and down the stairs with your hands full. For speedy reaction time and reliability, the Elgato Eve Motion is your best bet.